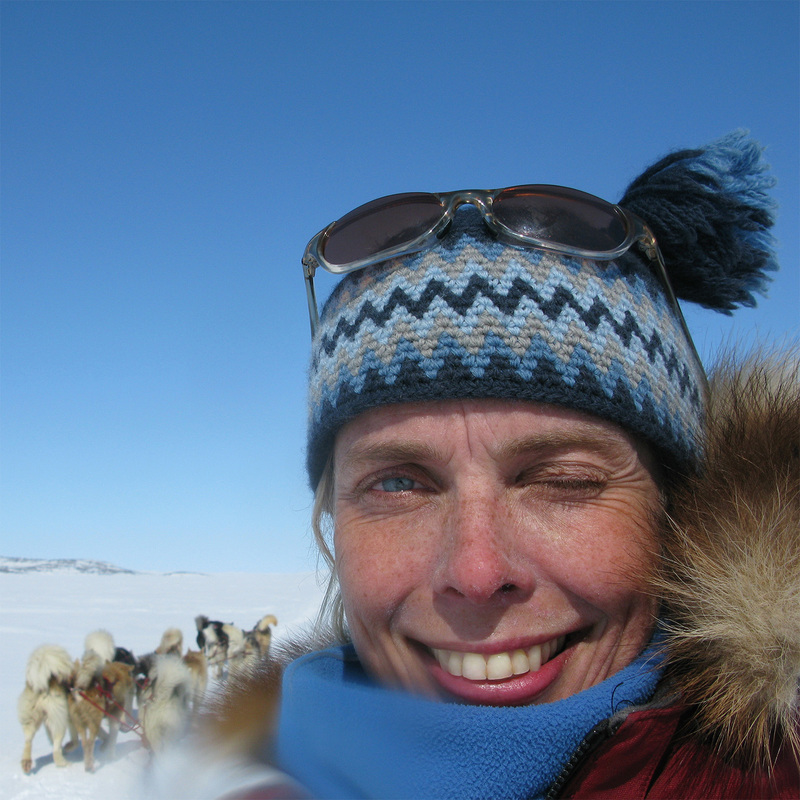 I have been mushing since 1992 doing expeditions with my Polar Husky sled dogs. My first race experience with Alaskan Huskies was just this year in the Northern Lights 300! Friends and family and the many many people who support our team.